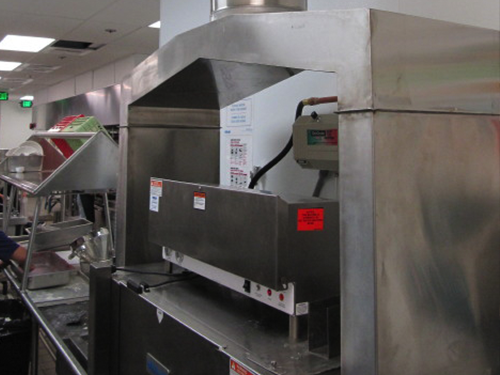 The complete service concept offered by the Commercial Kitchen Division of Smith Heating and Air Conditioning, Inc. was developed as an answer to the growing diversity and scope of the needs of our clients in the Restaurant, Hospitality and Health Care Industries. 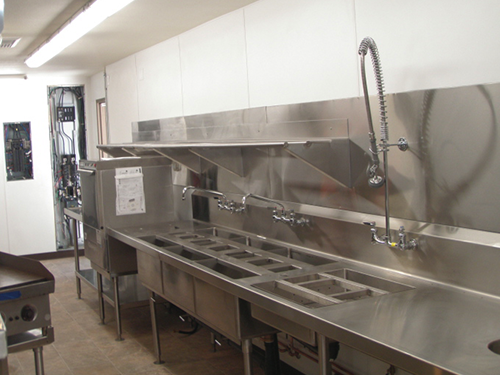 From fast food to fine dining, our layout and design department brings years of experience to your food service project. 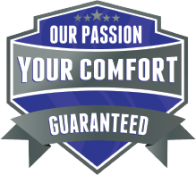 Close attention to factors such as traffic flow, cold and dry storage needs, equipment selection and properly engineered exhaust systems all translate into dollars and cents when your project goes into operation. 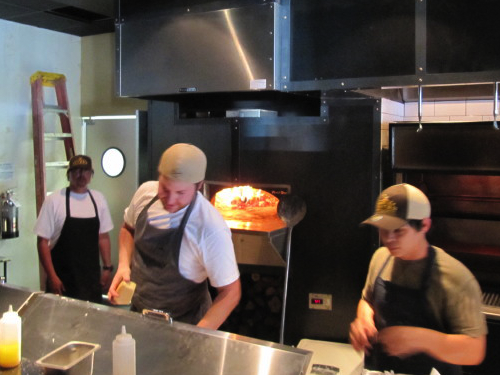 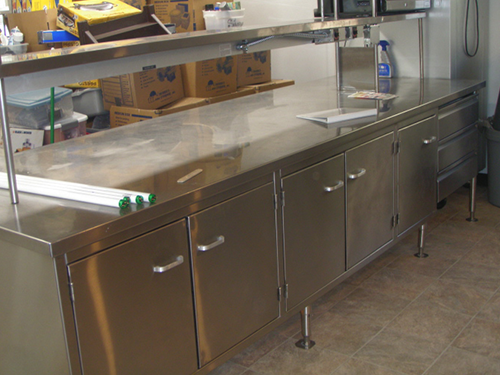 Smith’s dedication to the fabrication of high quality custom food service stainless steel for commercial kitchens begins in our modern shop and carries through to careful jobsite installation by our skilled craftsmen. 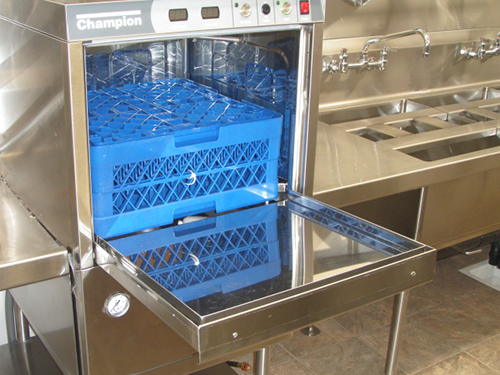 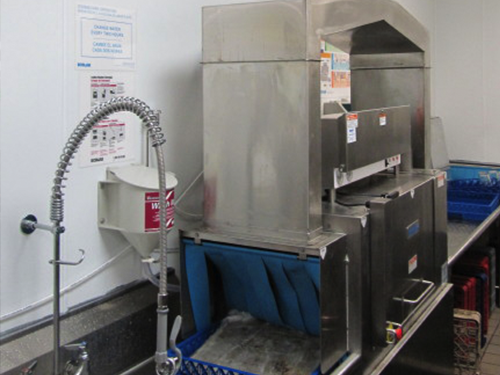 Smith offers a complete line of brand name food service equipment direct from the manufacturers – custom designed and fabricated equipment, including refrigeration is available for special food service requirements.